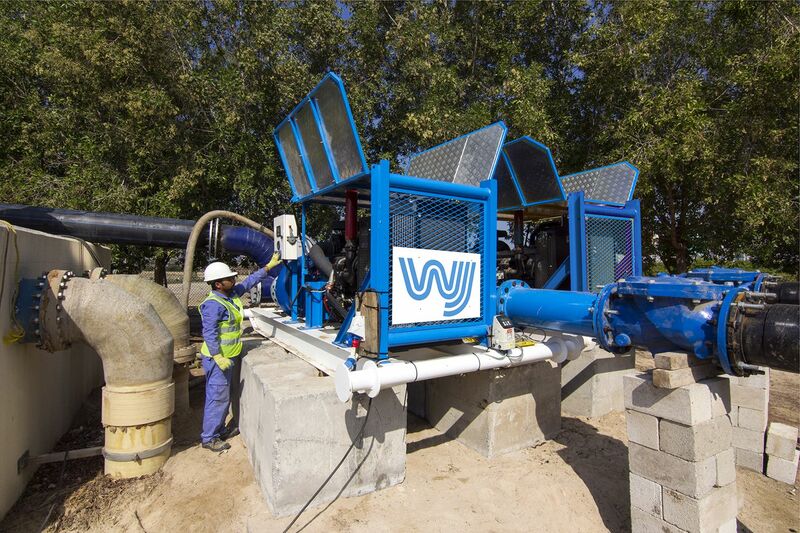 WJ Middle East are a leading supplier for sewage and stormwater bypass and over pumping systems in the Middle East. 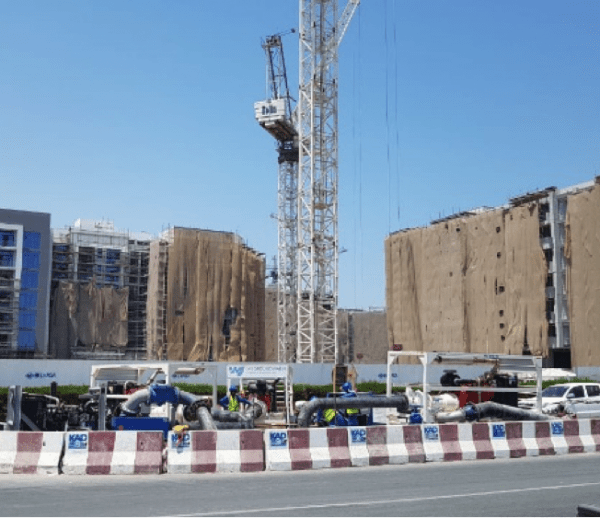 With the increase in developed utility networks across the region, it has become important for municipal bodies and contractors to conduct regular maintenance works without major disruptions to the existing network. Our temporary over pumping and bypass solutions ensure uninterrupted flow through the main network at the time of maintenance. Over pumping or bypass pumping is typically required when an existing sewage or storm water network needs to be upgraded. As the existing systems are live and it is often not possible to simply turn them off as the population keep producing effluent, a temporary overpumping alternative must be found. 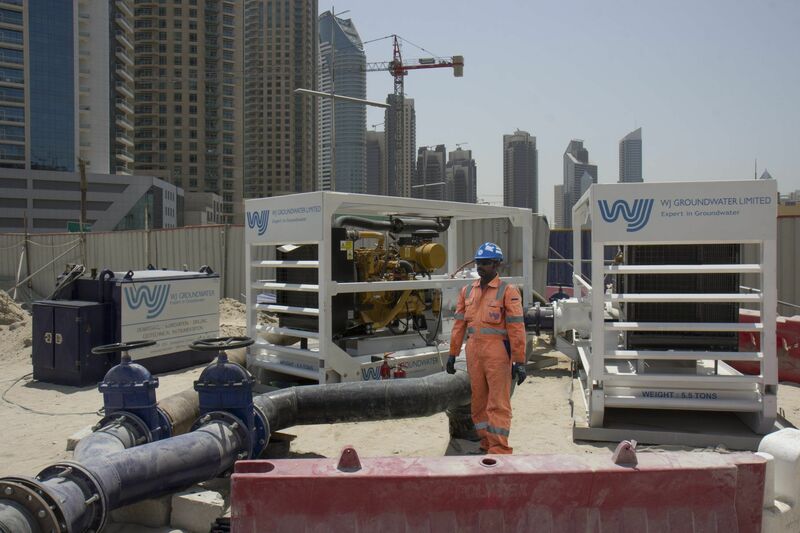 It is common in Cities such as Dubai and Abu Dhabi where the population and strain on the sewage and storm water network is ever growing, for pipes, pumping stations and manholes to be upgraded. During the maintenance works surface pumps will be used to pump water or effluent from a manhole located upstream of where the upgrade is required, pump it along the ground through HDPE pipework, and back into another manhole located downstream of the works. This will divert the flow allowing the works to be completed safely. Once the repairs or upgrade of the sewage and storm water system is complete, the inflatable packers or plugs can be removed, and then the temporary overpumping system can be demobilized. 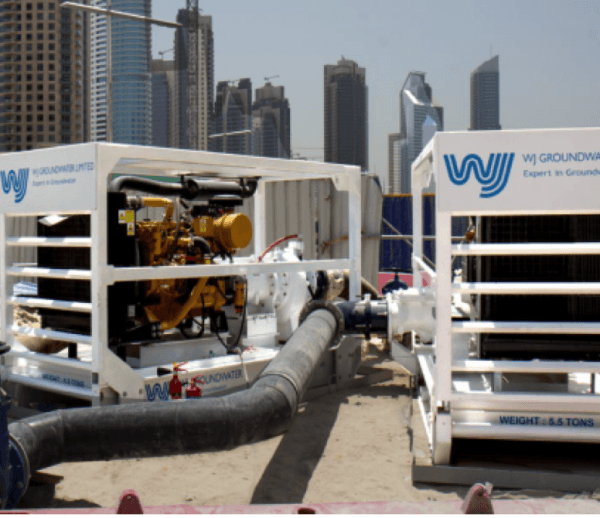 WJ can carry out complete temporary installation and operation providing total solution. 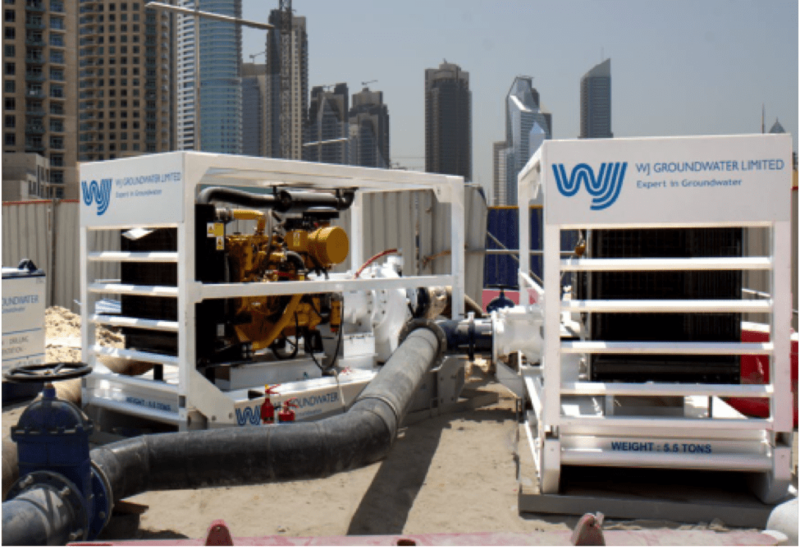 WJ maintains a large fleet of surface mounted high flow diesel pumps with large solids handling capacity of 30mm to 120mm. When surface mount is not an option, we can also achieve similar pumping capacity using our electric submersible drainage and sewage pumps. 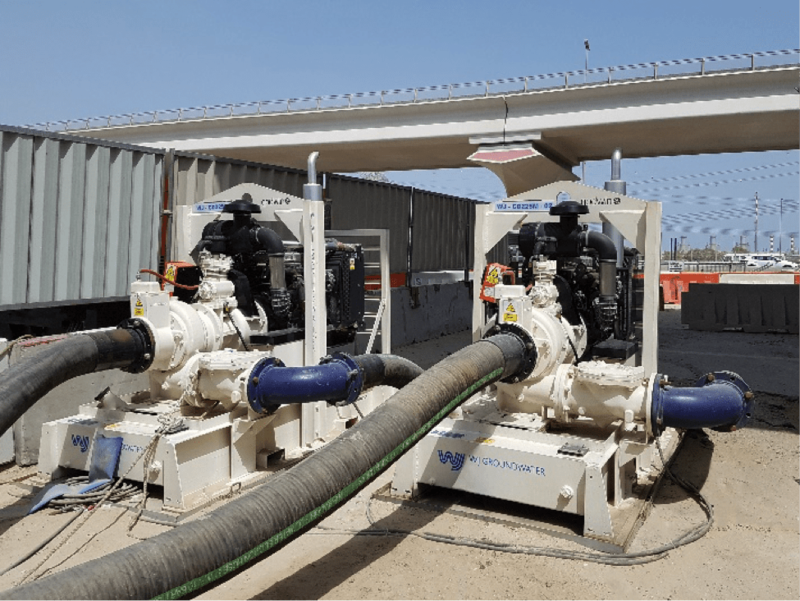 Many of the pumps that WJ operate also have large rag handling capacity to bring you the best in overpumping technology. If you would like to just rent pumping equipment from us rather than WJ providing the complete solution, check out our PUMP RENTAL section. 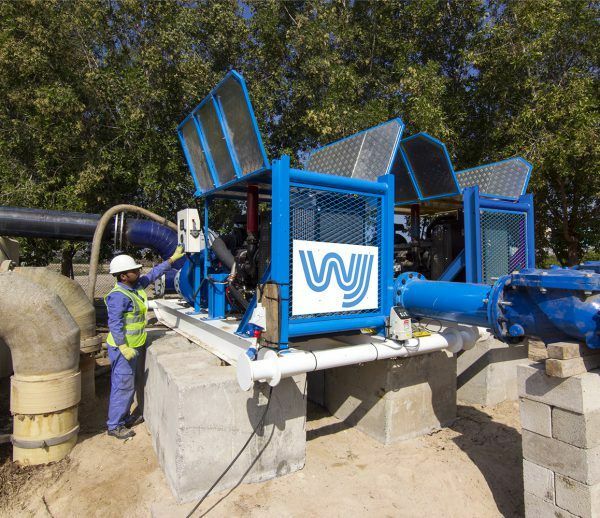 WJ aim to design, engineer, install and commission the optimal over pumping solution for effective bypass. Our Engineers can assist in calculating the peak flow, temporary piping connections, required pipe length and diameter, drawdown required to avoid flooding upstream manholes, discharge head losses and solid handling parameters. 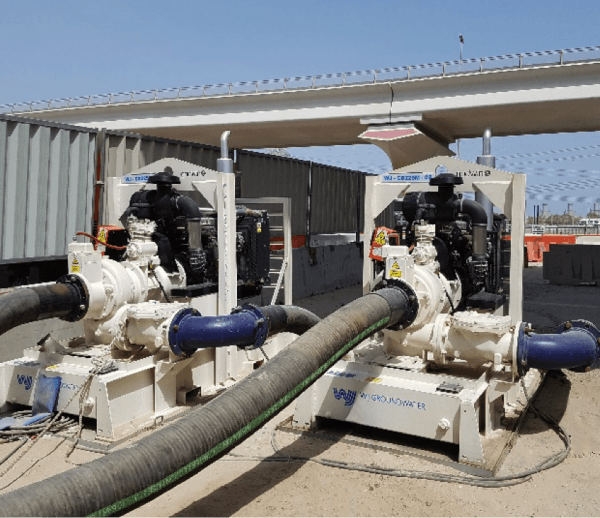 In short, we will choose the best and cost-effective pumping system that is ideal for your site conditions. Health and Safety is key to ensure that operatives are kept safe, WJ use technicians that are trained and qualified to work in confined spaces. 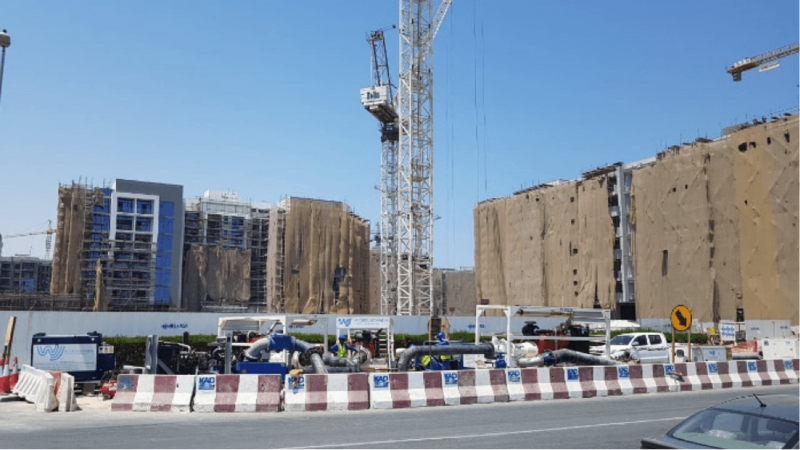 Appropriate PPE and safety equipment are used including gas alarms, safety barriers, and fall arrest systems that use harness and man winches to ensure safety of operatives.